CMS Garage Doors | Ryterna Hormann Garador, & Alluguard. Our vast range of insulated garage door systems include Sectional garage doors, Side sliding garage doors, Roller garage doors and Side Hinged garage doors. 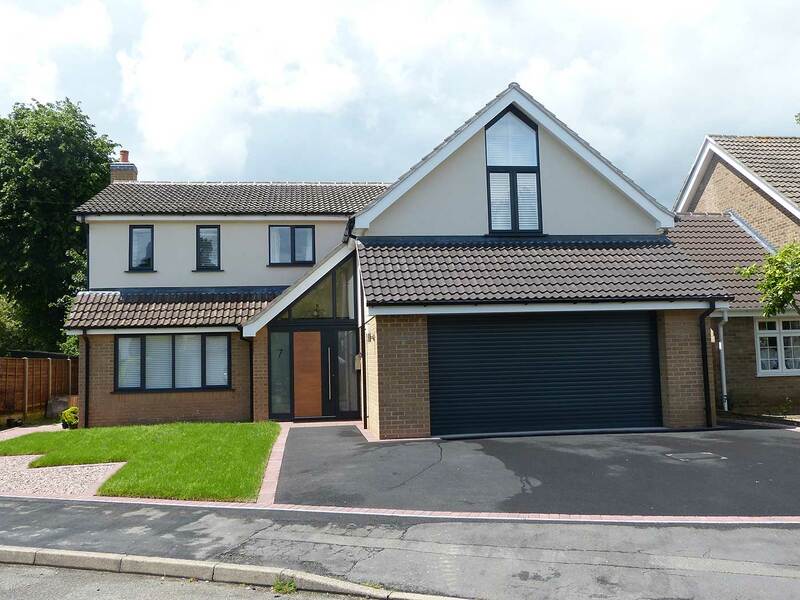 We also offer traditional Up & Over garage doors and non-insulated Side hinged garage doors. There is also the designer garage door range for customers looking for something special and ‘one-off’ which can also match with the our front doors we sell. 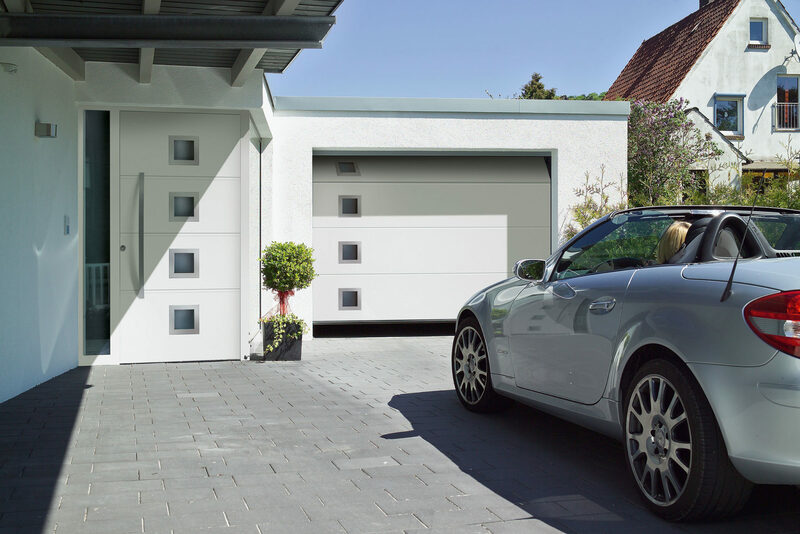 CMS Garage Doors are approved installers for Ryterna, Hormann, Garador, Overlap & Alluguard. Our Leicester door showroom offers an impressive display of the latest garage doors, front doors and automation equipment. AlluGuard is a British owned company manufacturing quality products providing customer support levels without compromise. AlluGuard invest in local people and local skills and are proud to employ staff who are totally committed to producing a product range specifically targeted at the British market. CMS Garage Doors are a UK partner for supply and installation of Ryterna Insulated garage doors. The range includes the new Insulated Side hinged, Insulated sectional and side sliding door systems, plus the designer bespoke garage doors. CMS Garage doors has been appointed as the Leicester showroom for Garador. From traditional up and over garage doors to sectional and roller doors. All in a variety of materials, including steel, timber and GRP. Insulated roller doors from Europa, made to measure and remote operated as standard with a huge range of colours and wood effects in a value for money garage door. An innovative concept, a garage door without ceiling tracks. All the benefits of a traditional sectional garage door without the need for ceiling tracks. This gives you much more usable space in your garage. Looking for a front door as well as a garage door, we can even create front doors to match your garage door with our bespoke service. With front doors in Aluminium, Steel, Composite or even a Carbon Fibre door. Our team of designers can create the perfect entrance door for you.